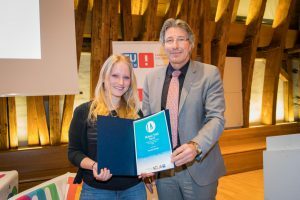 Deadline: November 30, 2019: Motivated female students in the field of computer science who plan to pursue (or are pursuing) one of the master‘s programs in Computer Science at the Vienna University of Technology (TU Wien) taught in English are invited to apply for the annually awarded Helmut Veith Stipend. Additional eligibility criteria are listed here. The information on the application procedure is available here. 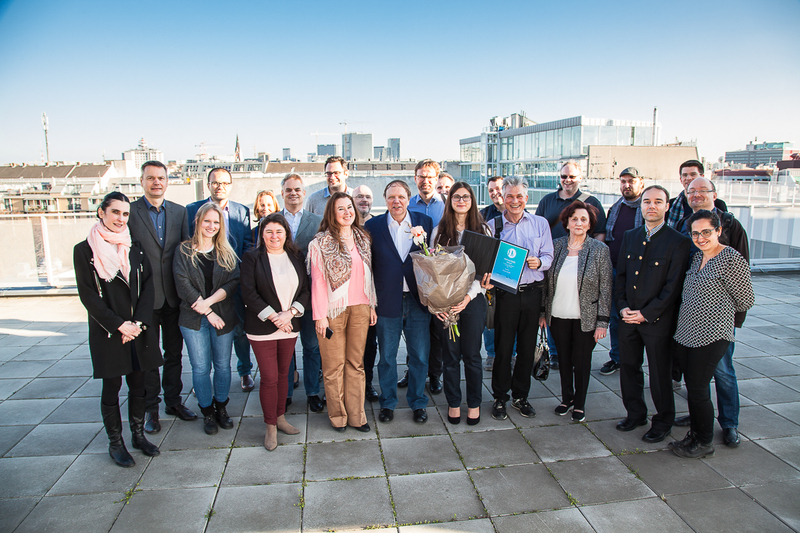 The Helmut Veith Stipend for outstanding women in science was established with the support of TU Wien, the Wolfgang Pauli Institute, and generous donations of friends and colleagues of Helmut Veith. 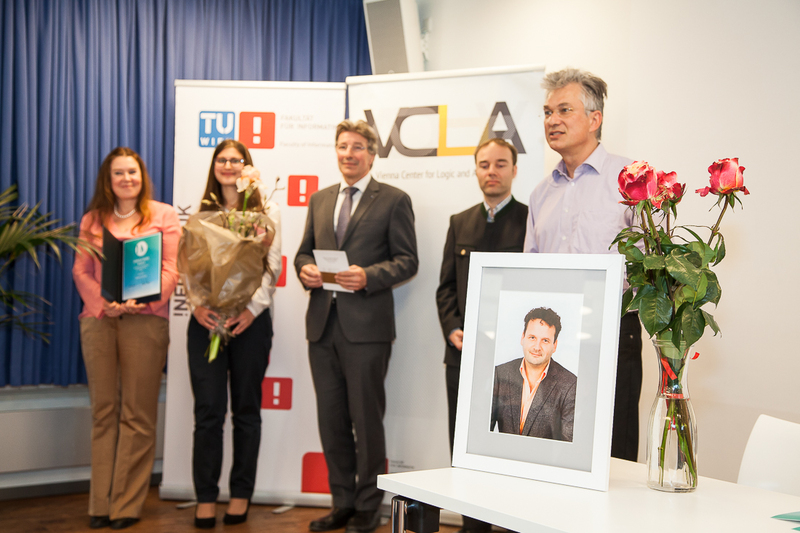 TU Wien, the Wolfgang Pauli Institute, and family, friends and colleagues of Helmut Veith. To be annouced in the Spring 2019. The second recipient of the Helmut Veith Stipend for Female Master´s Students is Hanna Elif Lachnitt. Hanna Lachnitt holds a Bachelor’s degree in Computer Science from the Freie Universität Berlin. More on the award ceremony here. The photos made by Nadja Meister, are published on Flickr under CC 4.0. here. 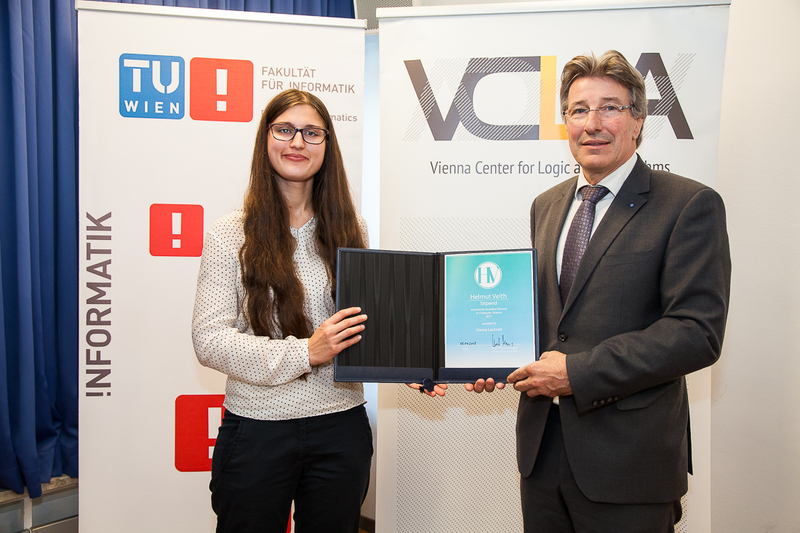 Recipient Hanna Elif Lachnitt and Vice Rector for Academic Affairs of TU Wien Kurt Matyas. 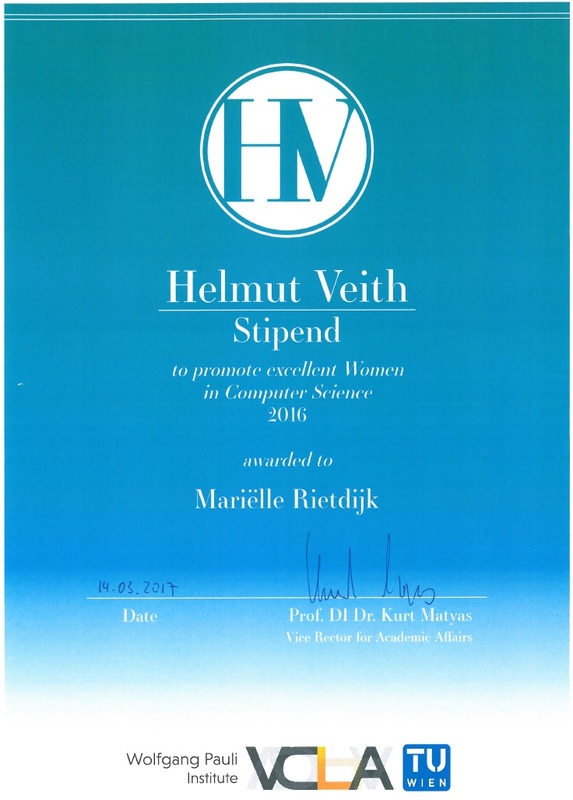 The first recipient of the Helmut Veith stipend is Mariëlle Rietdijk, she holds bachelor’s degrees in Artificial Intelligence from Utrecht University. The award certificate for Helmuth Veith Stipend designed by Nikita Veith and Merlin Zalodek.